Mon 10th Jun 2013, in Kinvara. It was back to normal (weatherwise) in Kinvara pitch earlier as the wind and clouds were back after our short "summer" in the previous few days. Only 24 hours earlier our U12 footballers played in sweltering heat, but there was no fear of getting sun stroke this time for our hurlers! Kinvara were lively in the opening exchanges, and playing with the aid of the slight wind (at that stage), were first off the mark with a point from midfielder Patrick Byrne. Shortly after and Thomas Connolly had burst through for a goal to leave Kinvara 1-1 to 0-0 after only 5 minutes. Portumna quickly got in their stride and the exchanges were even then for a while. Kinvara did miss several other scoring chances that they would later rue. Our backs who were tight for most of the opening half, lost concentration towards the end of the first half, and a combination of indecisivness and slack marking allowed Portumna in for a goal and a point to leave the scores level at the interval on a scoreline of Kinvara 1-1 to Portumna 1-1. With the wind now stronger in the second half for Portumna, it was they who took full advantage on the resumption. Within 5 minutes they had shot for 1-1 and shortly added on a further three well taken points. Kinvara did battle hard to get back into the match, but the Portumna defenders were giving nothing away easy. Young sub Dara Helebert did score a fine point (after some good work by another sub Tuan O'Malley), but the vital goals just would not come. Overall, Kinvara did have some good moments but definitely have much room for improvement. Some players first touch was poor at times, and we know that this will be punished at championship standard. 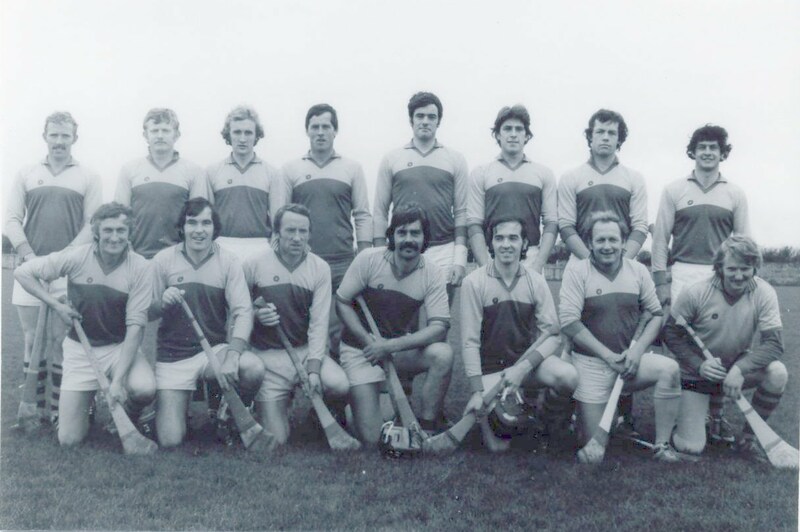 Ciaran Donoghue, Simon Whelan, Brendan Linnane, Oran Frawley, Evan Duggan, Conaill Larrissey, Darren Kilkelly, Luke Connors, Patrick Byrne, Jake Comyn, Thomas Connolly, Dean Ivers, Karim Mullery, Aidan O'Sullivan, David Whelan. Subs (all came on): Dara Helebert, Tuan O'Malley, Jamie Killeen, Barry Britton and Damien McHugh.